If you are interested in applying for Employment, Volunteering or taking our Personal Care Aid Training Course, fill out the application at the link below. 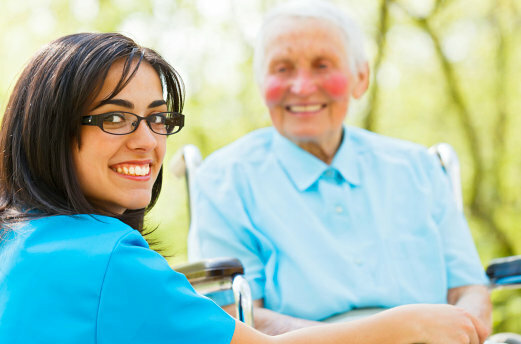 If you are applying for a caregiver position, Virginia Department of Health (VDH), Medicaid and Surpassion Healthcare Services, Inc. policy requires that you possess, at minimum, credentials/certification as a Personal Care Attendant or Nurses Aide. Thank you for your interest in joining the Surpassion Healthcare team! In order to process your application, the following documents must be returned to the office with the application. Upon hiring, we will need a voided check or letter from your bank for direct deposit. You will be contacted pending review and pre-screening of your eligibility.